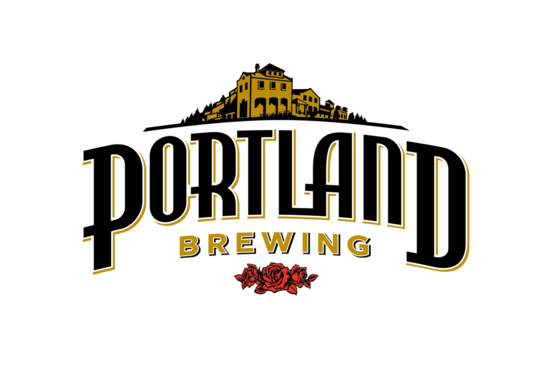 Portland Brewing is sponsoring a Fall Homebrewers Competition on October 7th. Brewers will provide 5 gallons of beer in either a corny keg or Bottled. Each brewer will serve tasters of their own beer during the Festival. Attendees will vote for their favorite beer, and at the end of the Festival, the brewer with the most votes wins "Peoples Choice" and gets a $100 Portland Brewing Taproom Gift Card and peoples choice trophy Portland Brewing Hydroflask. Runner Up will get a $50 gift card and third prize will get selected PBC merchandise. OBC will provide jockey boxes for you to pour your beer.